Which Football League is the Best in the World? If you’ve been paying attention to European football for a while now, you will understand what eras in football are. At some point in time, the European football scene was dominated by the Italians. The Serie A attracted the biggest names in football, with the clubs breaking all kinds of transfer records. Then, the power shift made a move to England. 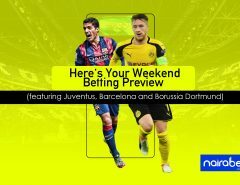 Fans marveled at the sight of more than two English clubs making it to the latter stages of the UEFA Champions League at the time. Sir Alex Ferguson and Jose Mourinho and Arsene Wenger and Rafa Benitez rocked Europe then. Talk about the good old times. Then Pep Guardiola and Barcelona came along. Then this was largely followed by the Ronaldo-Madrid romance that put a spell on club football in Europe. When it comes to club football these days, there are quite a number of arguments. A lot has been said about the Messi-Ronaldo comparisons. Then there has been talk about who the G.O.A.T (Greatest Of All Time) is. Another argument which has been around for a while now however is about which league is the best in the world. Fans of each league always go on and on about the strength of their league. And most times, only three of the five major leagues in Europe come out on top in this argument. 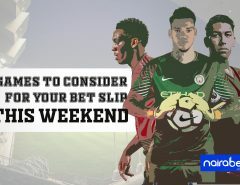 For fans of the Premier League, they talk about the pulling power the league has. The PL is the most-watched league in the world. The amount of money the league makes from T.V deals keeps increasing every year. And they have one of the best media coverage in the world. The race for the PL title is on. The race for the top four is also getting interesting everyday. 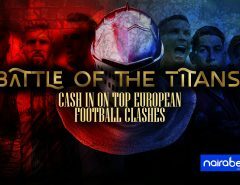 Click here to cash in on these major games and win big. In Spain, the talk is about the tactical strength of the players and managers. If England is about popularity, football in Spain is all about the tactical nous, focusing more on how the game is being played than it’s marketability. For the Germans, it’s mostly about consistency (both positively and negatively). Positively, they can talk about how one of theirs, Bayern Munich, has always represented the club well in Europe over the years. On the flip side, the league is usually Bayern Munich versus the rest. These days, almost every player wants to play in the Premier League. Does this make the PL the best in the world? The Spaniards have dominated European club football for a while now. Does this make them the best in the world? 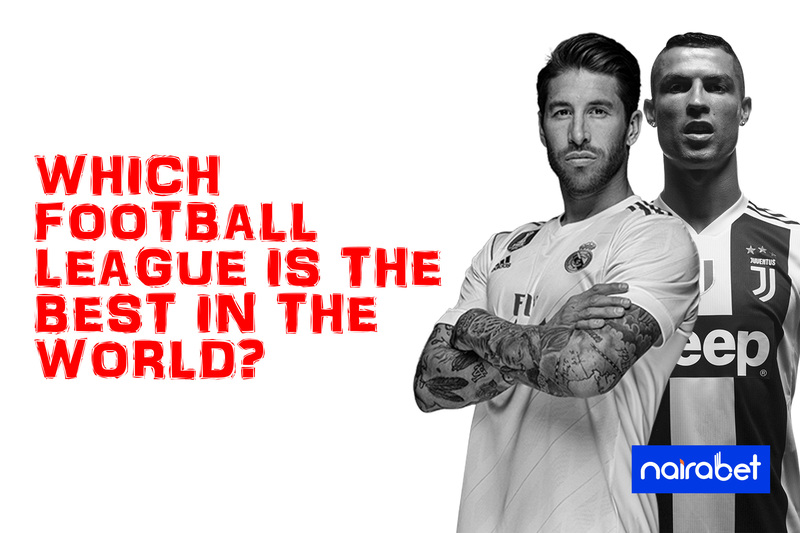 When asked about which football league is the best in the world, which one comes to your mind first? Have you ever been involved in a conversation with this as the topic of interest? Which league would you select as the best in the world? What do you think? You can drop your comments and join the conversation.